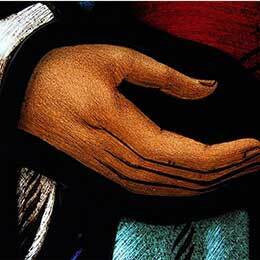 Learn about the work of different church ministries. Explore the close relationships between the church and its partner organizations in Canada and around the world. 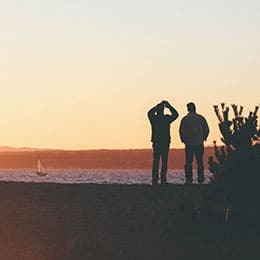 We are a people seeking to know, love, and follow Jesus in serving God’s mission. We invite you to join us. 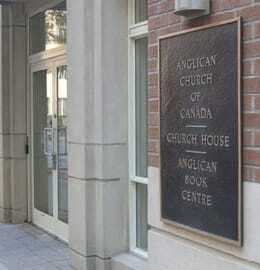 The Resource Centre is a centralized online hub containing links to resources produced by the Anglican Church of Canada. New resources are uploaded on a regular basis and may be viewed by topic, keyword and/or audience. Quickly find what you’re looking for on the church website and the Anglican Journal archives. Use findachurch.ca to locate Anglican and ELCIC congregations near you. Search General Synod Archive collections. God’s promise. Our commitment. Giving With Grace. 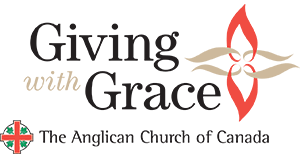 Giving with Grace works to support the ministries of the Anglican Church of Canada. Your generosity will help transform real communities here at home and abroad. Resources for the stewardship program Giving Our Thanks and Praise. Information about the program can be found here, along with news, downloads for the program guide and planning workbook, and an option to sign up for the regular email list.